Advent has released a statement with regards to their Advent Vega Android tablet, and Adobe’s Flash player 10.1, all new Advent Vega tablets will ship without Adobe’s Flash Player 10.1 application installed. It seems that Advent’s Vega tablet has not passed Adobe’s certification testing, and they have had to remove Flash 10.1 from the Vega tablet. The Advent Vega has an nVidia Tegra 2 dual core 1GHz processor, but we have just learned that the version of Adobe® Flash® Player 10.1 installed on the tablet has not completed the required certification tests by Adobe. Adobe certification is a process of testing the Adobe Flash Player on the device to ensure a consistently high user experience and compatibility with common websites e.g. iPlayer and 4 on Demand. 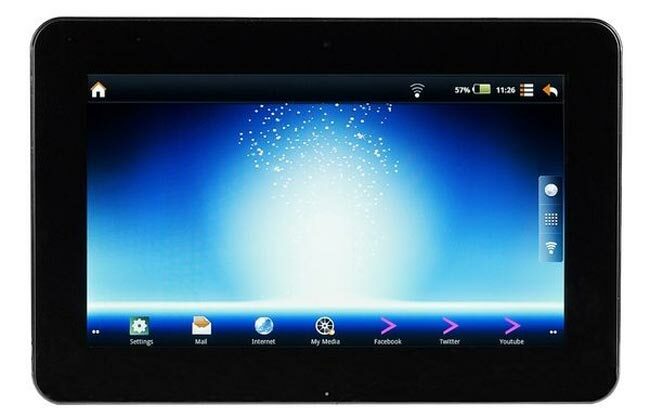 Advent has announced that they will have a certified version of the Flash 10.1 available for the Vega tablet in early 2011.